11 Watkins Avenue, West Hobart 7000 TAS is a house with 4 bedrooms and 1 bathroom. It has double brick walls. The size of this block is 936 square metres and the ground is level. This last sold for $950,000 in September 2018. 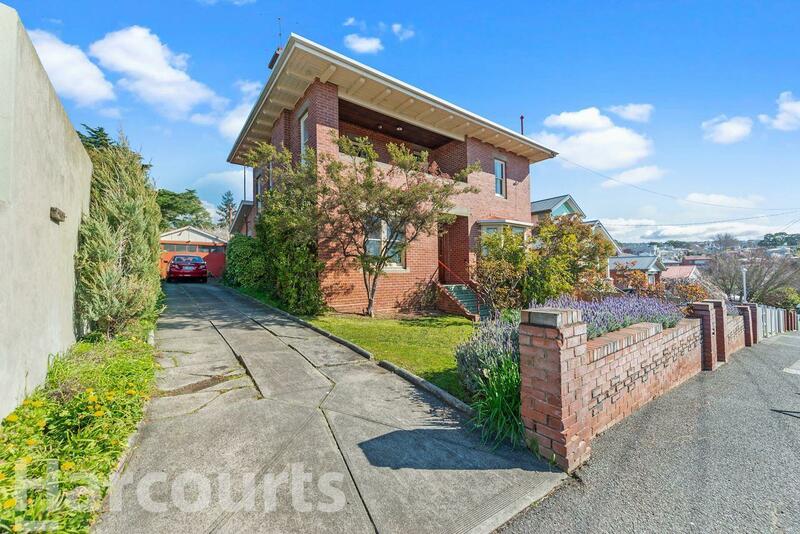 Thinking of selling 11 Watkins Avenue, West Hobart? Get a Free in-depth market appraisal from a realestateview.com.au partner agency. Find out more about the cluster of homes around 11 Watkins Avenue and the residents who live here. The data and graphs in this section relate to the map and you can get an indication of how you and this address compare to the neighbours and rest of the suburb. The top 3 occupations in this pocket are education and training, accommodation and food services, public administration and safety. The most common age in this pocket is 50+ making this more likely to be a quiet and peaceful part of West Hobart.